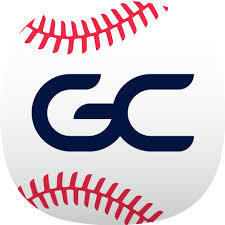 GameChanger is an online scorekeeping application that is utilized by DHYS for all games to simplify the job of the League Directors. This allows the LDs to easily find scores and stats, especially pitch counts, for all games. Each team should identify a primary and backup parent/fan to handle GameChanger for each game. GameChanger is available for download for Apple and Android devices by going to the App Store of Google Play. Access is also available from http://www.gc.com .